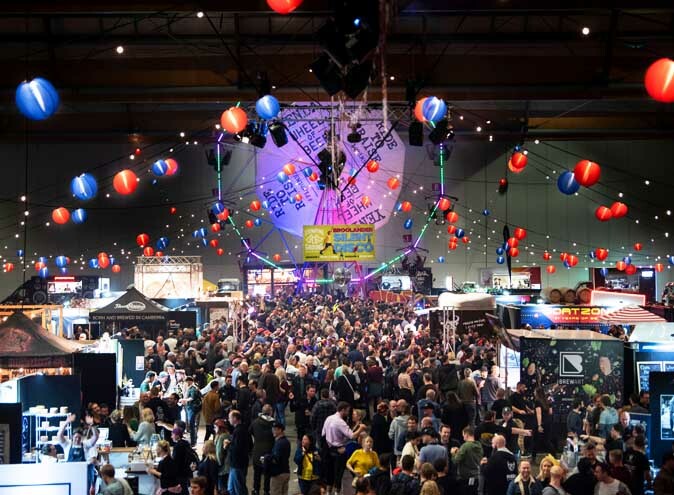 Can’t find the perfect venue that ticks all the boxes? Struggling to secure a venue that has the perfect view? If you’re anxiously nodding, then stop stressing and keep reading. HCS have found you some amazing venues to host an upcoming special event or if you’re simply looking to impress an important client and need the perfect space that will impress your guests with a stunning backdrop of Sydney. 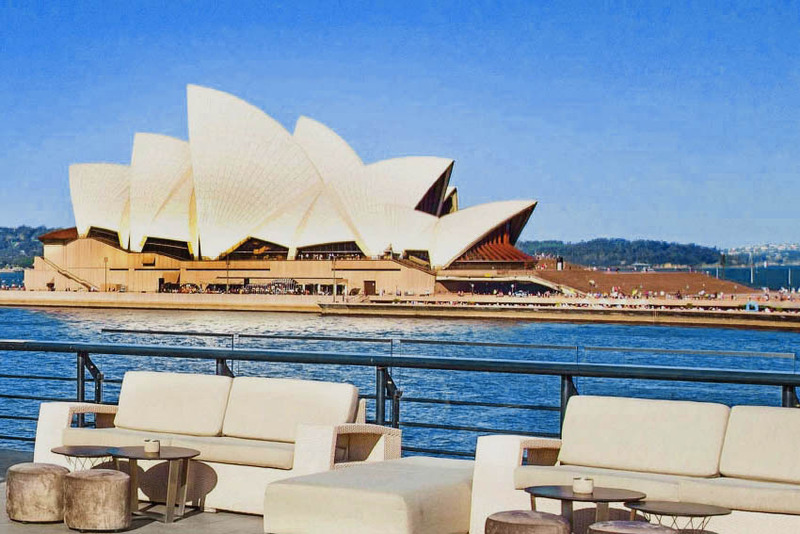 We have definitely found the hidden gems in Sydney with magnificent views that you will absolutely fall in love with. Yes, we believe in love at first sight. So should you. 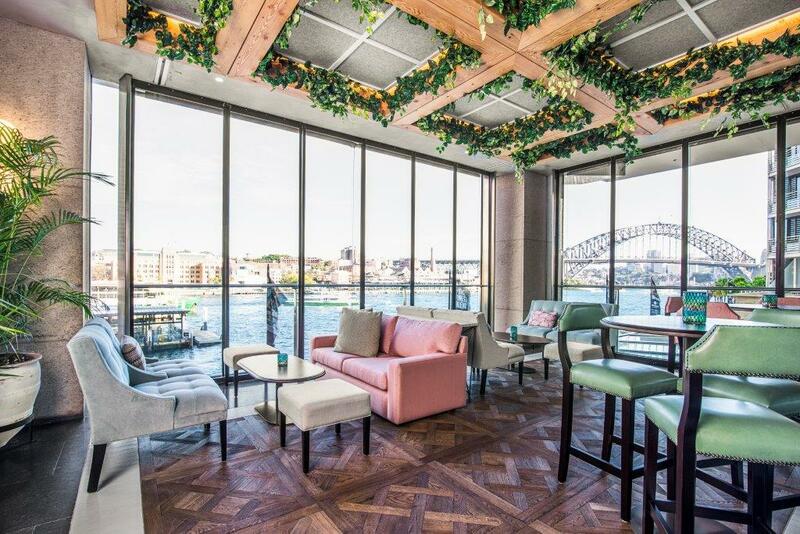 Located on level 3 of the Pullman Quay Grand Sydney Harbour hotel, Hacienda Sydney provides a view like no other of the iconic Harbour Bridge. Featuring a botanical oasis with an abundance of greenery, Hacienda offers soft and vibrant furnishings throughout the venue. Whether you’re looking to exclusively hire out the entire venue (for 180 guests) or basically just half of it (which caters for up to 60 guests), Hacienda caters to all of your needs. The Northern End Terrace is a semi private space that offers uninterrupted views of the Harbour Bridge that is incredible at any time of the day. With a large emphasis on Cuban inspired food, you will delight your tastebuds with delicious meals that are personally created according to your special event. Fantastic views and great food? Yes please! 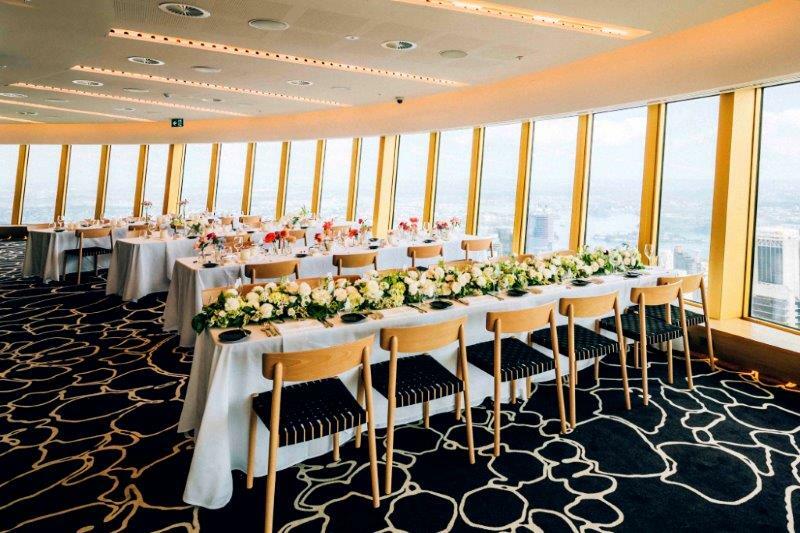 Located 305 metres above the heart of the CBD, STUDIO Sydney Tower is the highest event space offering 220 degree views over Sydney. Featuring magnificent views in a New York inspired loft, the venue exudes a high sense of luxury with chic décor and modern interior. Whether you are hosting an intimate event or an extravagant celebration, STUDIO offers a versatile space that can be tailored to your event needs. Additionally, you can exclusively hire out the entire event space which accommodates up to 200 guests. 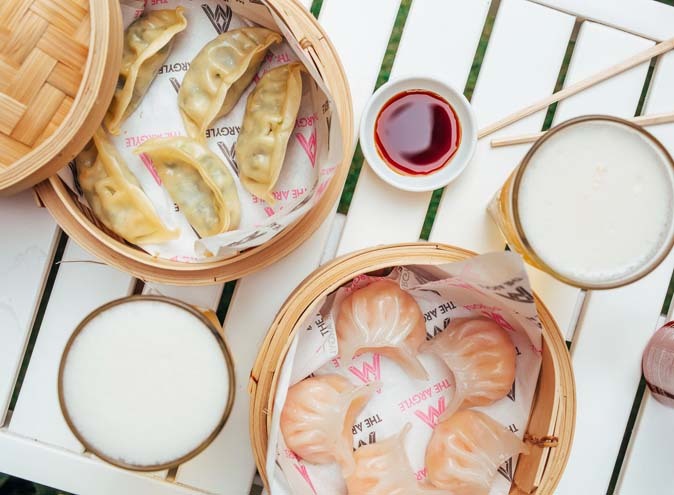 With tailor made menus for cocktail or seated events, you can expect to have a signature menu to give your guests a culinary experience like no other. This is accompanied with an award winning wine list that will allow you to have an unforgettable event. Located in The Rocks, The Glenmore offers 3 levels of sophistication combined with its historic English charm and character. With a Public Bar on the ground level, a cocktail and dining lounge on the next level and a spectacular rooftop to follow, The Glenmore serves gourmet food and creative cocktails. Let’s not forget the incredible 180 degree views of Sydney Harbour and CBD that you get once you’re on the rooftop. 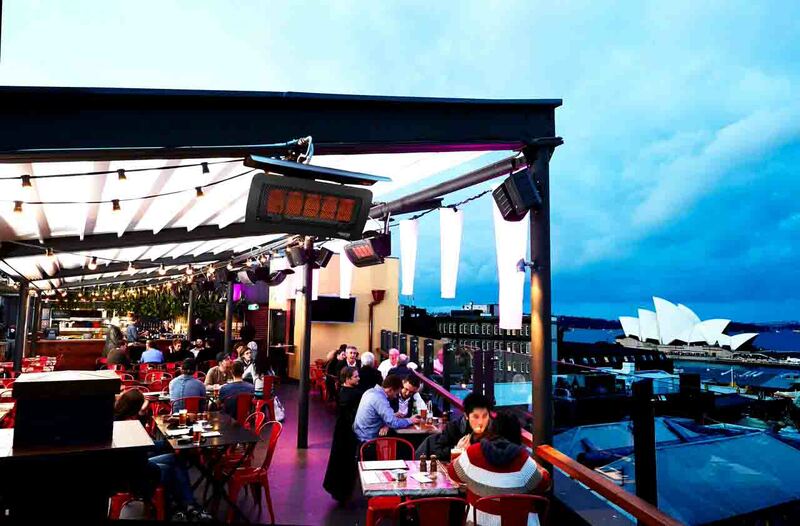 It is the perfect place to embrace the sunshine and harbour views with a retractable roof (and outdoor heaters) so you’ll never have to worry about the weather and can blissfully enjoy your special event at The Glenmore all year round. Whether you’re after hosting a private intimate event, a corporate dinner or a product launch, you can celebrate any occasion with exceptional views to impress all of your guests. 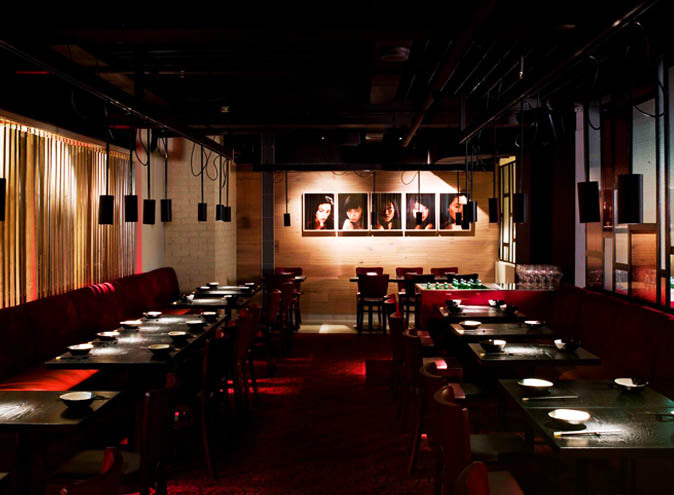 A well rounded venue that is a must go to for a drink or two or even ten for special celebrations as well as the perfect location to host an intimate dinner. Who doesn’t enjoy breathtaking views with a cocktail in their hand? Located in a historic 19th century building, Ripples Chowder Bay serves a modern Australian menu with European influences overlooking Clifton Gardens Bay and Sydney Harbour. 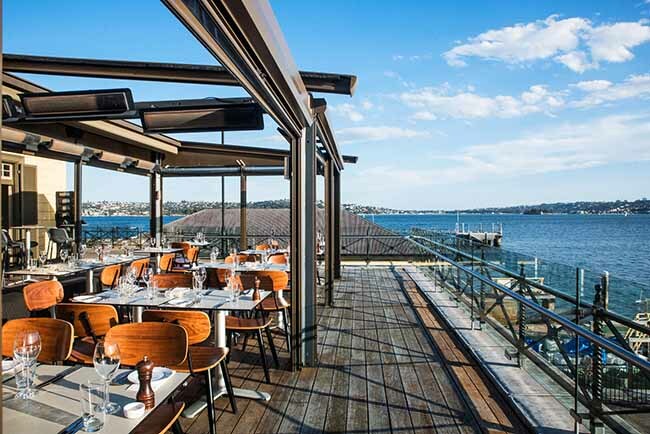 With these stunning waterfront views, Ripples is truly deserving as being described as one of Sydney’s most impressive restaurants. You can exclusively hire the entire venue that accommodates up to 101 guests for a sit down style event or 200 guests for a cocktail style function. The restaurant has a retractable roof that allows you and your guests to have a unique dining experience of dining under the stars. Or you can reserve a more intimate dining space in the White Room if you have 10 guests to entertain which offers spectacular waterfront views overlooking Clifton Gardens Beach….basically, Ripples is a flexible venue that will meet your needs for you to have the perfect event. The event coordinators are delighted to tailor a menu and help you plan your event just the way you want it. With a harbour-facing terrace, Cohibar offers a vibrant cocktail bar providing guests with nothing but a luxurious night with breathtaking views. 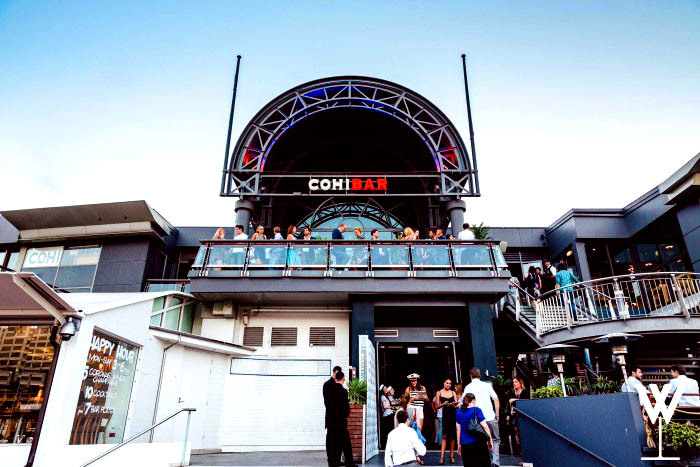 Cohibar goes above and beyond to make sure you get the perfect night whether you’re celebrating a birthday or engagement, impressing a client or hosting end of year celebrations. Featuring panoramic views of the city skyline and Cockle Bay, you’ll have a spectacular night with views to match. Whether you need to hire out the entire venue (150-220 guests) or require a more intimate space for 15-50 guests, this venue offers both indoor and outdoor dining spaces according to your needs. Want bottle service? Have always wondered how to make your very own cocktail? Want to pamper your guests with a ‘Martinis and Manicure’ session? Well, Cohibar ticks all the right boxes to cater to your event. What more could you want?